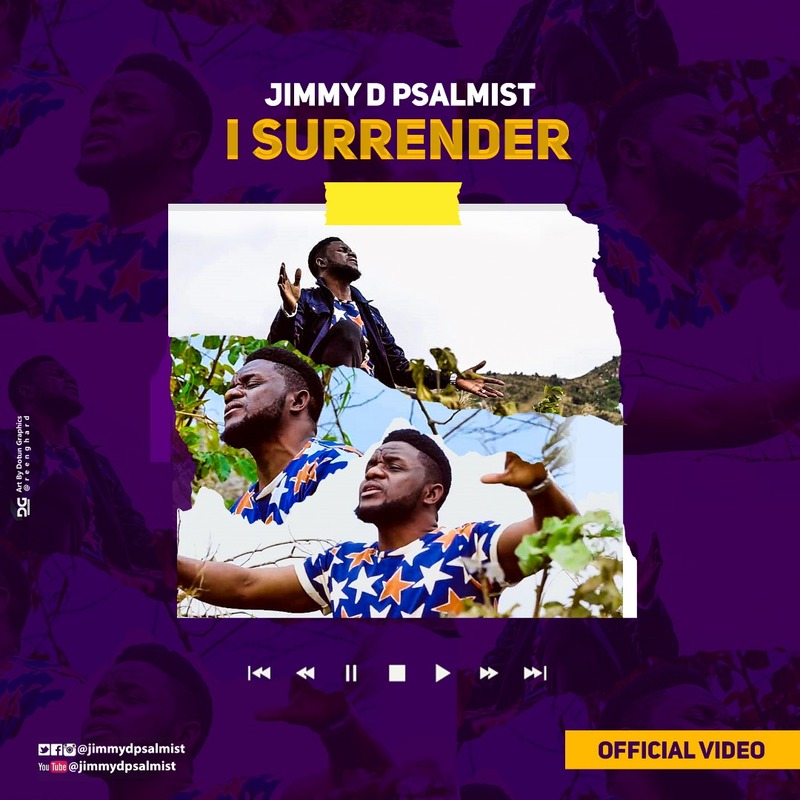 Jimmy D Psalmist and internationally recognized gospel music minister is out with a brand-new spanking video for his song titled, I Surrender, off his album ‘Mighty Man Of War’. ‘I Surrender’ is a song from a heart that longs for an intimate relationship with God. It reflects a total surrender to the will of the creator. “I am trusting God that as you surrender everything to Him, your life and all that concerns you will experience greatness”. Jimmy. The audio was produced by maestro Ebenezer Iriemi and the video was shot by Kaya Filmz on locations in Malawi.